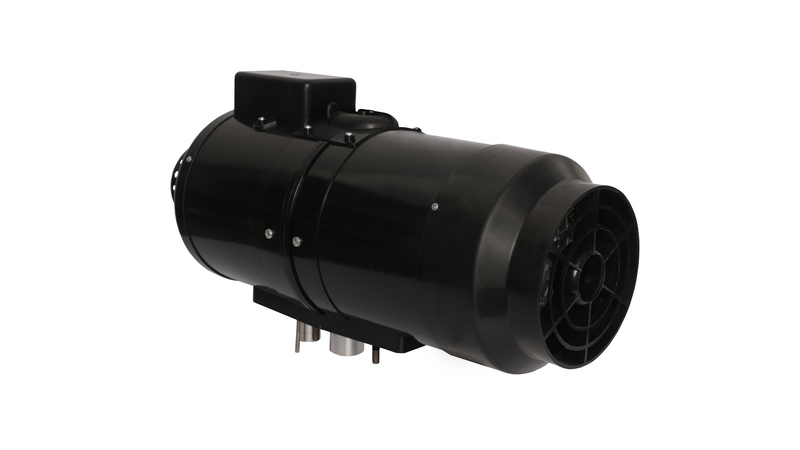 PLANAR 8DM is an independent, diesel powered air heater that works as an additional heating system. 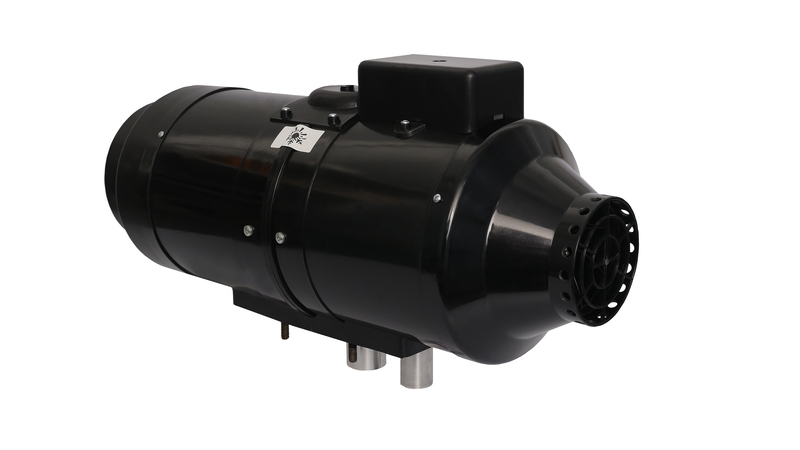 The heater unit draws well ventilated air from a room or cargo compartment where it is installed and delivers heated air to the same space, thus providing comfort and warmth in low temperature environments. 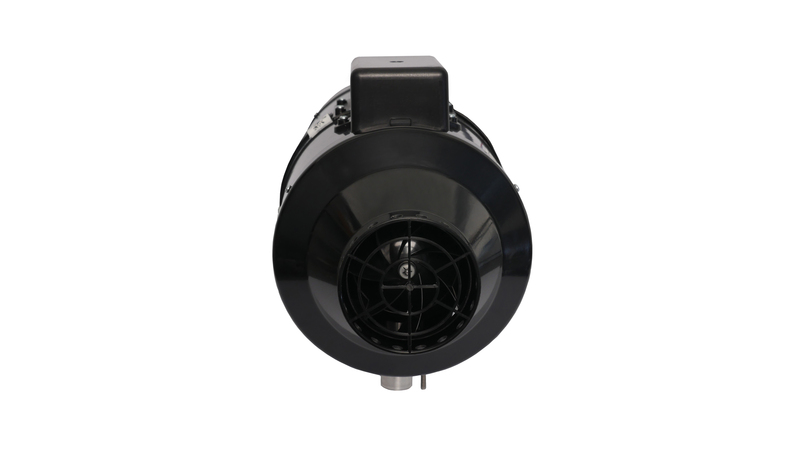 As PLANAR 8DM is installed without any air ducting system (due to its 160 mm hot air outlet and its 100 mm air inlet), it is meant to only heat the space where it is installed. 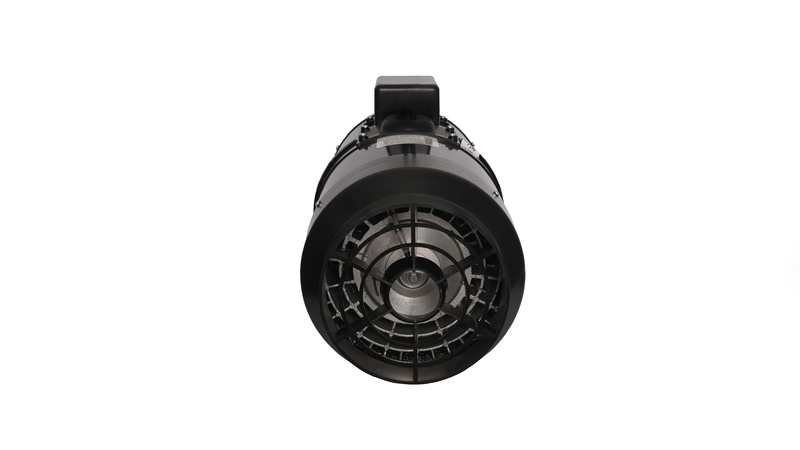 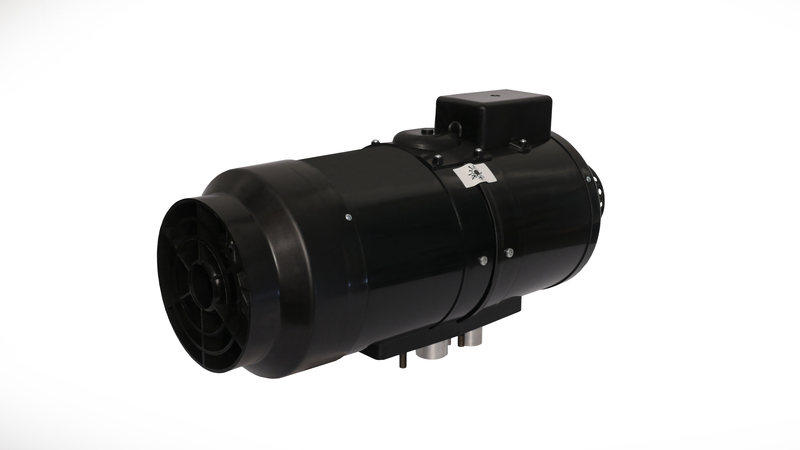 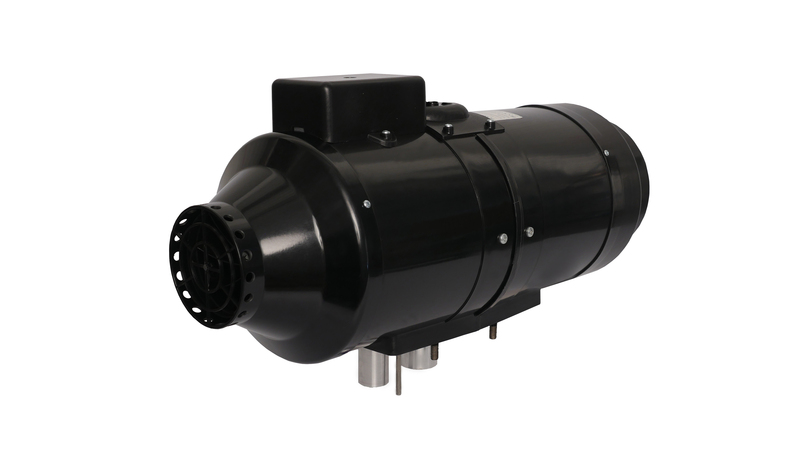 A large 160 mm wide-spread hot air outlet is used to distribute heated air evenly as fast as possible. 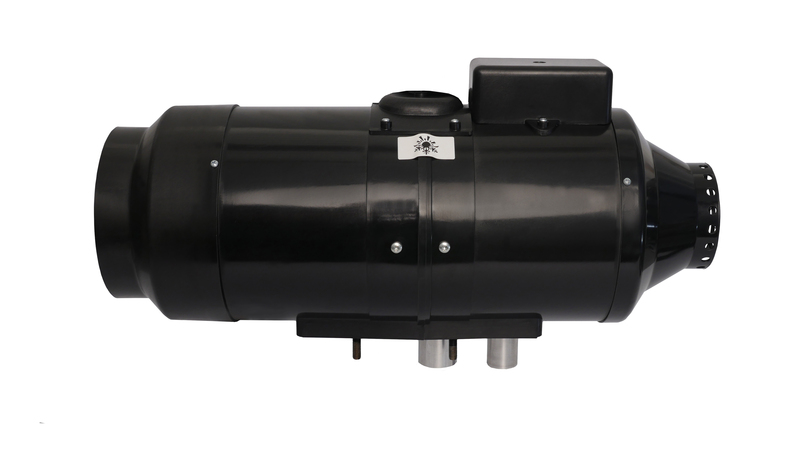 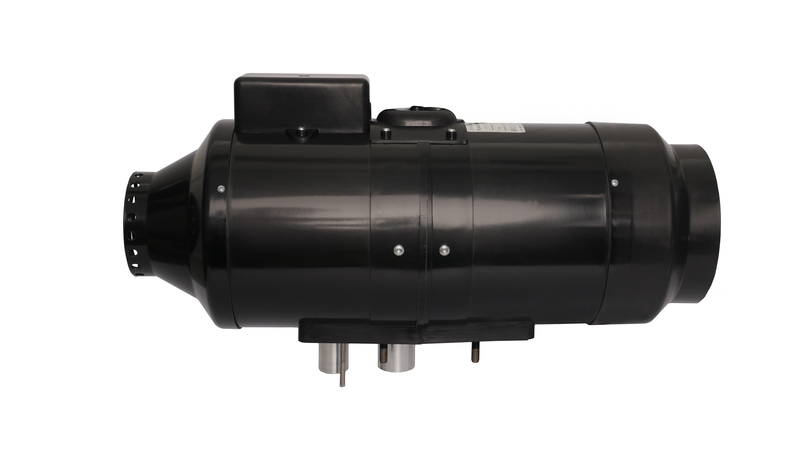 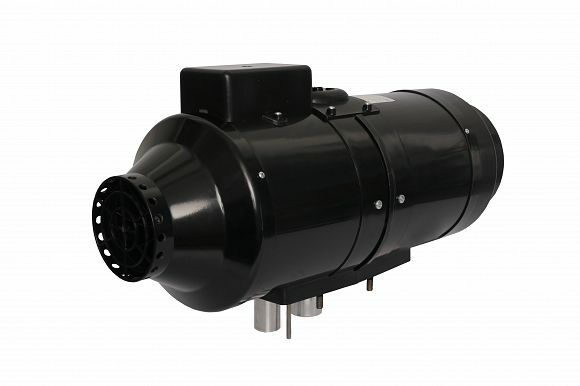 This heating unit is best suited to those who need to additionally heat trucks or commercial vehicle cargo compartments, busses, large motorhomes, speciality vehicles.